This is the 4th year to Telluride and some of these pictures look familiar. This morning, I slept in and read by the breakfast fire while Stephen went fishing. After eating leftover soup and hot dogs, we decided to drive into town and get some ice cream. It was getting hot (for Colorado..so about 78*) and we were both feeling like laying low and just hanging out around town. Stephen loves riding the Gondola. Since Telluride is a box canyon town, meaning no outlet street, they highly encourage walking or bike riding. 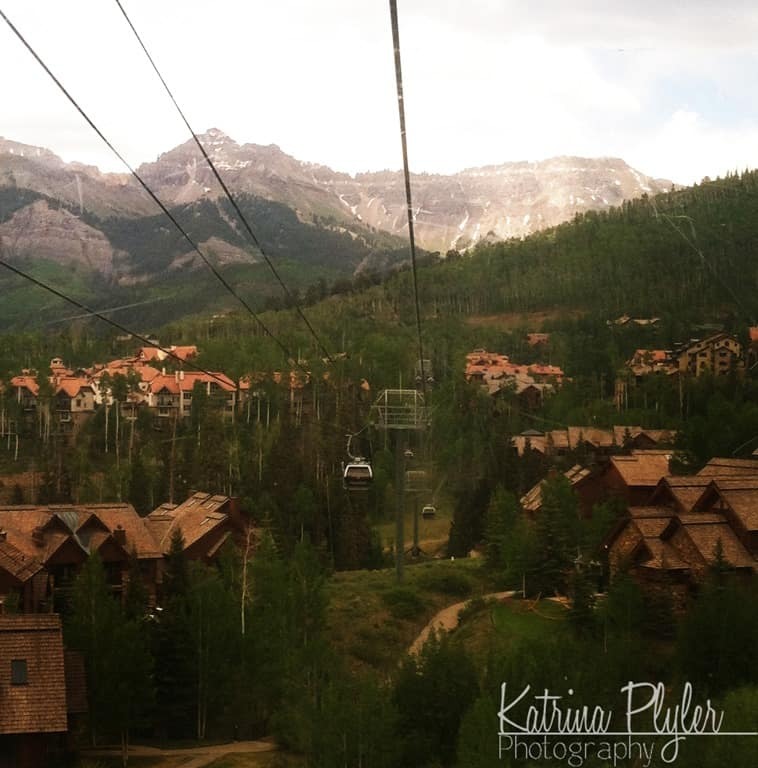 We parked up in Mountain Village and rode the gondola down to Telluride. 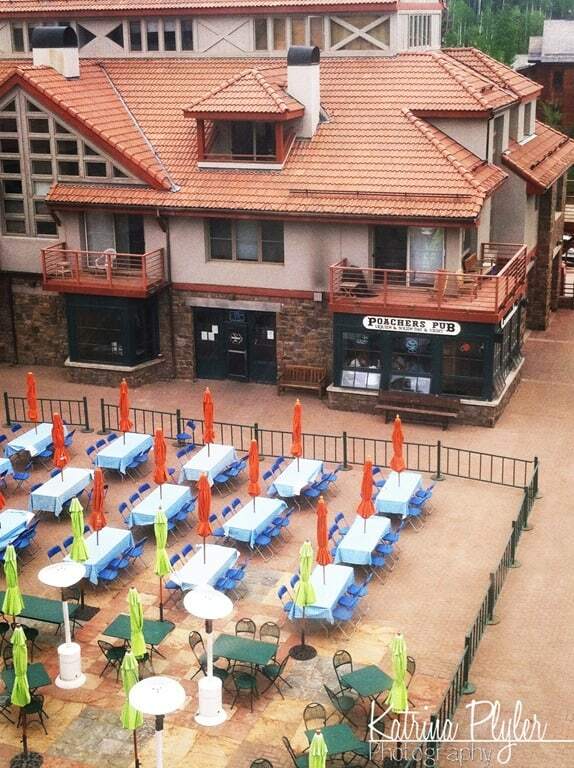 I’ve said it a few times, but this my favorite part of Colorado. 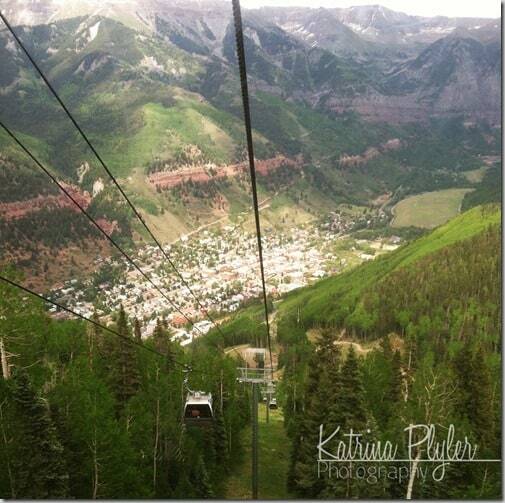 I love to visit Telluride. What I love the most is the San Juan mountain range that surrounds this part of Co. 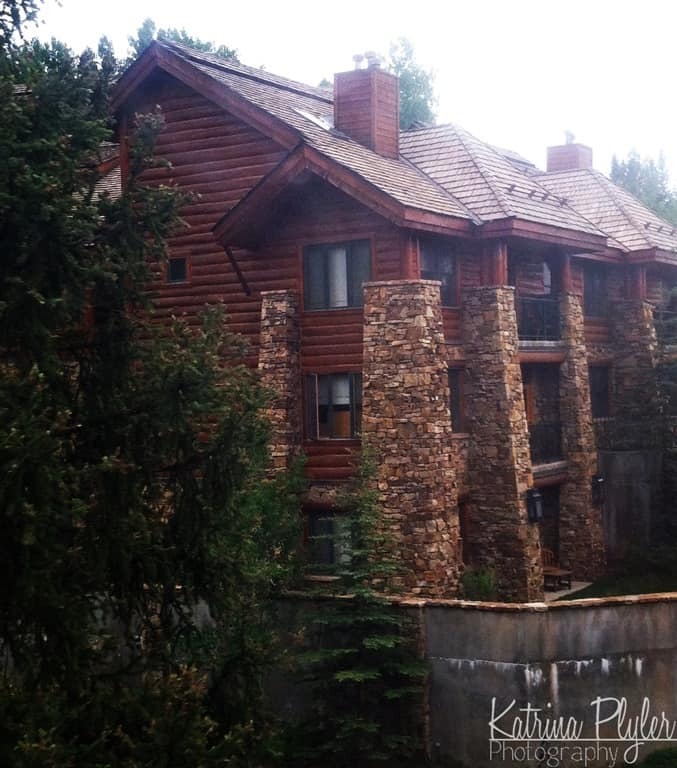 I love the mining history and the stories of all the shenanigans that went on before mining died out and skiing took over. 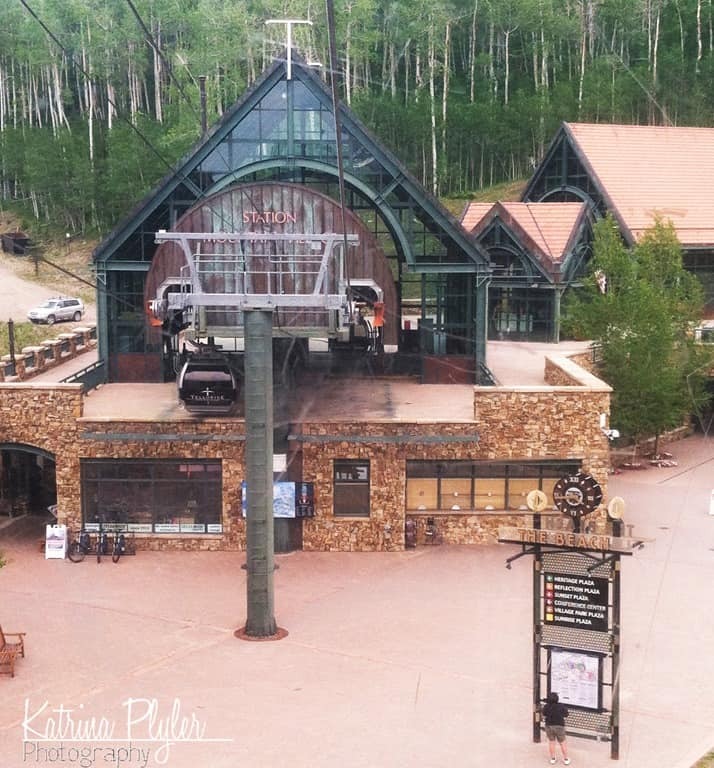 The gondola goes through 2 stations before ending in Telluride. This is Station St. Sophia. 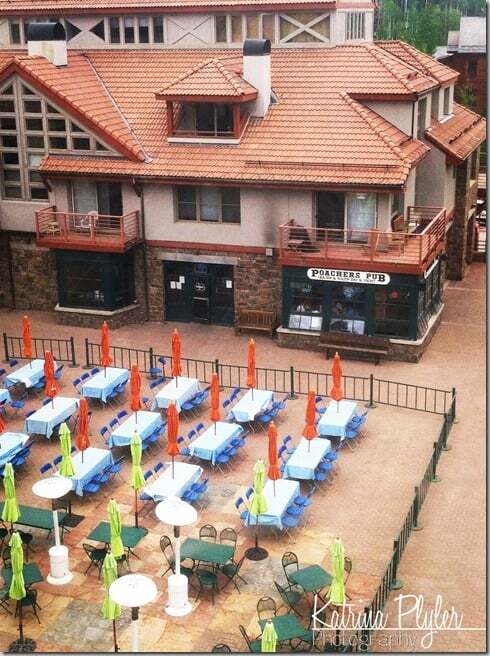 There are mid-mountain shopping, restaurant, and lodging attractions here. 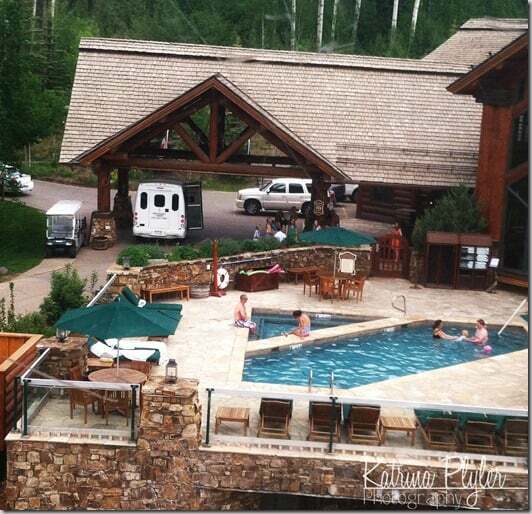 This is the hotel we stayed in the first year. 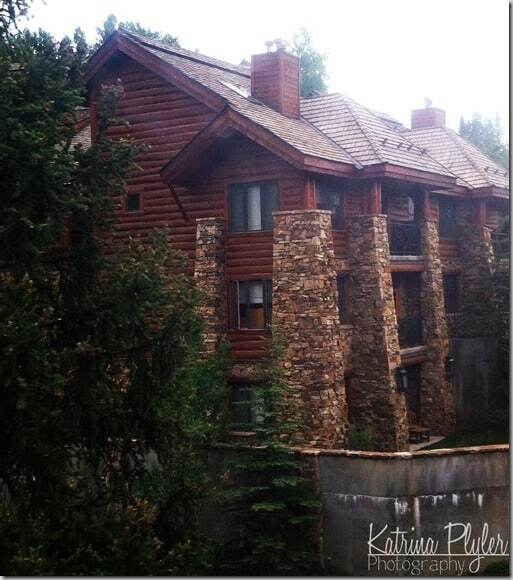 This was my first experience in sleeping next to roaring waterfall sounds. 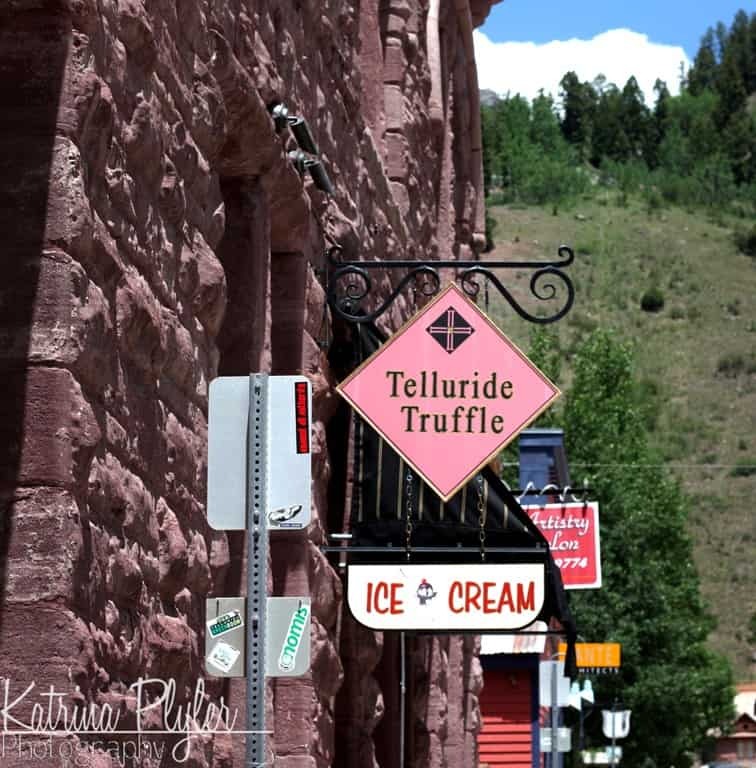 After we got down to Telluride, we went on a mad search for The Sweet Life, our favorite ice cream store. Sadly, we found out they went out of business. 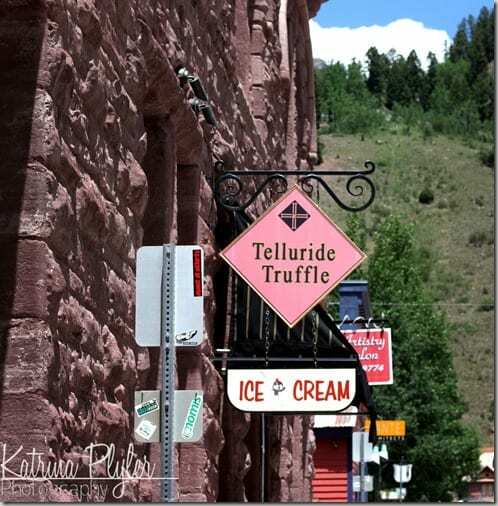 We asked around and found Telluride Truffle. After some internet searching, I found some gluten-free flavors. I got a coconut crunch and peanut butter cup and devoured it! No pictures, but it really did happen that way.